When the Pakistan Tehreek-i-Insaaf came into power, we knew that change was imminent. The party had raised slogans of ‘tabdeeli’ throughout their journey before winning the elections. One by one, Imran Khan gathered his ‘boys’, making a team of competent leaders who vouched to work for the benefit of the common man. He found influential people, feudal lords, technocrats and businessmen. Together, they formed the vigilant Tehreek-i-Insaaf, a team of learned, competent and intellectual men. 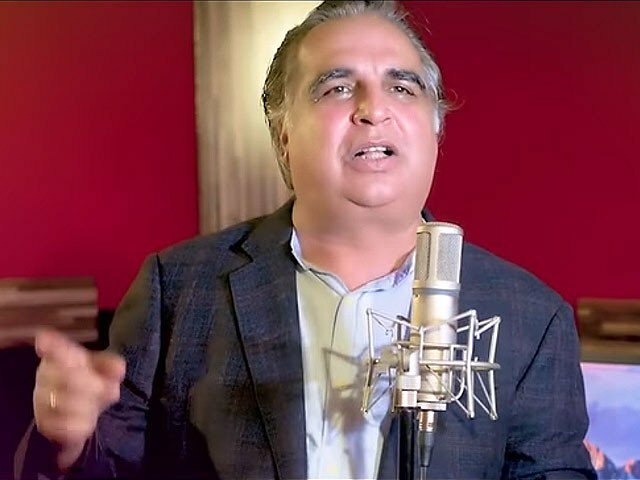 After elections, Imran Ismail became the ‘chosen one’ for the office of the Governor Sindh. A man of letters, with the gift of gab, he assumed office and charmed everyone around him. His charisma and magical words which make him stand out are due to the education he received abroad. 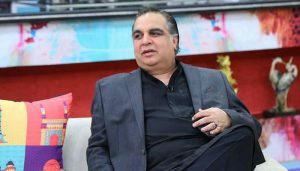 Once he acquired his early education from Karachi, Imran Ismail moved to Italy to do his bachelors in leather technology. However, that didn’t turn out too well for him, as many suggest that he never completed his bachelor’s degree. Still, he sits in the Governor’s office, showcasing he didn’t really need a foreign degree because of his prolific communication skills. Imran Ismail has now started to show off his sublime English vocabulary on Twitter. Recently, a screenshot of his tweet went viral. In the tweet, Imran was addressing an issue which was overshadowed by the prolific vocabulary he used, giving the whole tweet new meaning altogether. Now, you would think that there are spelling mistakes in the tweet. How is it possible that the Governor of Sindh could make such petty spelling-mistakes on a public forum? It’s not. The tweet is deeper than the normal brain can comprehend. 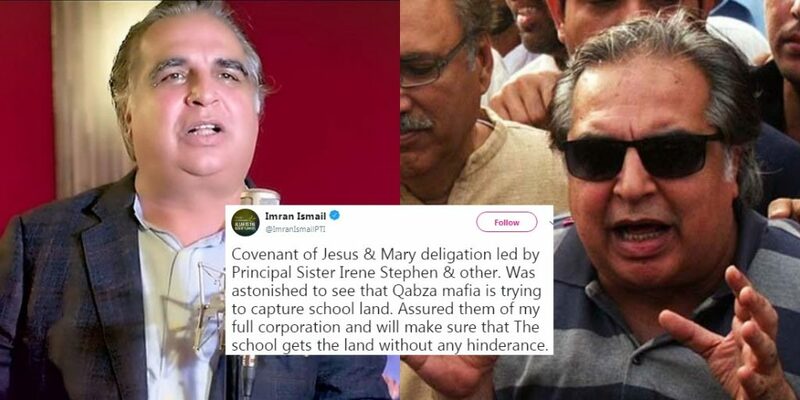 Instead of Convent, Imran Ismail wrote Covenant – which in the Bible is a word used for agreement between God and his people. A smart move indeed! Furthermore, he writes deligation instead of delegation – which is perfect, because deli is a place where you find prepared food and gation means the way people are sorted into groups. Now that is some serious showing-off, we could never have gone so deep on the logic. Not just this, Imran Ismail also wrote corporation instead of cooperation. Mistake? Nope! He assured the school of his full corporation, which means he supports them with all of his businesses and the corporations related to it. Alone he can just cooperate, but with the support of his business, he can assure them of his corporation! What a man! Imran Ismail’s emphatic English vocabulary doesn’t end here. He vows to make sure that the school gets the land without any hinderance, not hindrance. Hinder means to make things difficult, and as per sources, the Qabza Mafia trying to take the land is under the leadership of a man named Ance. Get it? Hinder-Ance! WOW! Meh! 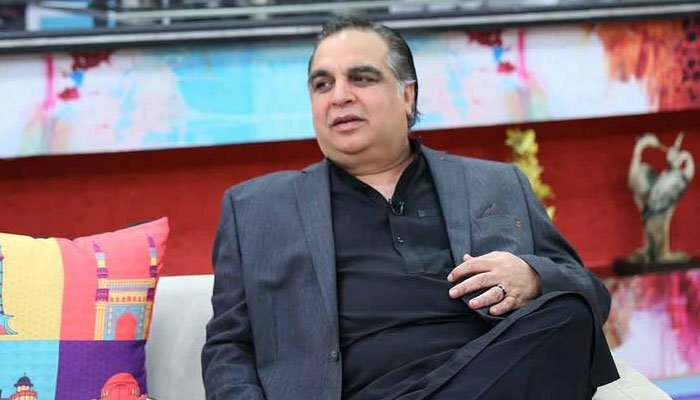 Our satirical attempt at taking a dig at the governor aside, on a lighter note, obviously, Imran Ismail should actually be paying more attention to what he writes in front of the public. Holding the highest office in Sindh, the people who put him there are never going to spare him for such petty errors; and neither should they. Note: if it still isn’t clear, this piece is SATIRE, and does not mean to undermine the honourable governor in any way.